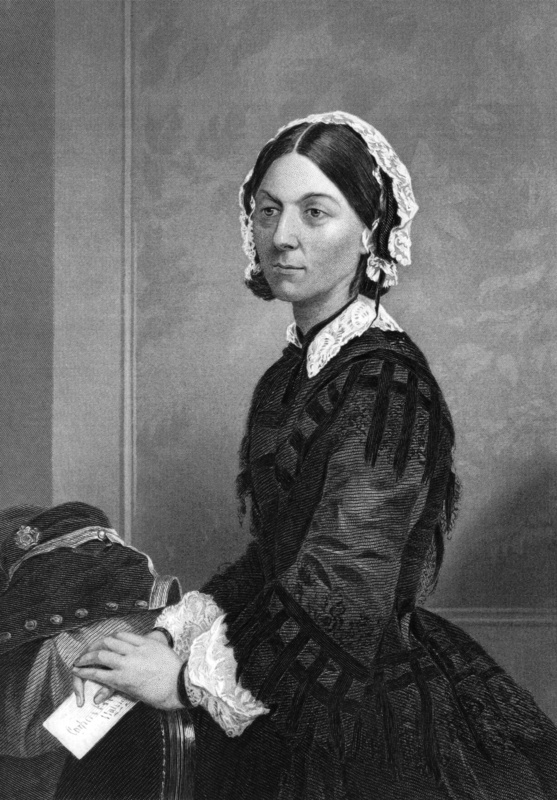 Florence Nightingale (1820-1910) on engraving from 1873. Celebrated English social reformer, statistician and founder of modern nursing. Engraved by unknown artist and published in ”Portrait Gallery of Eminent Men and Women with Biographies”,USA,1873.